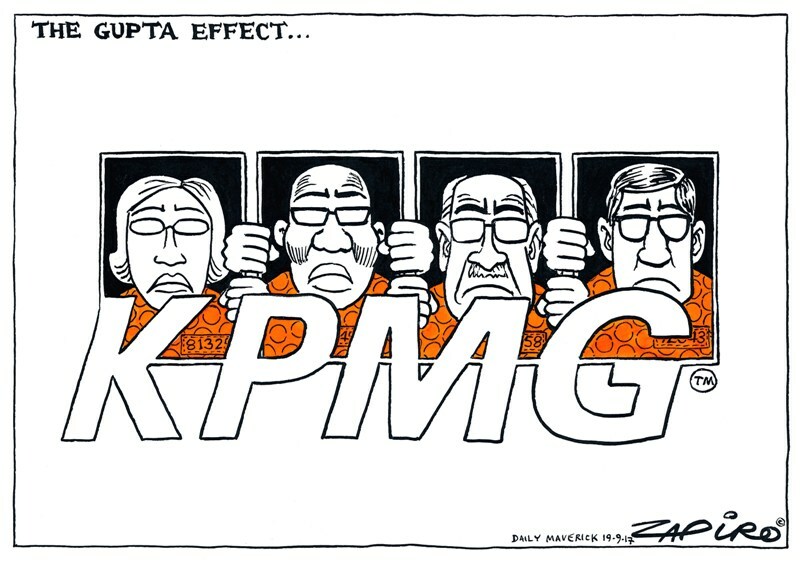 The Gupta Effect…More magic available at www.zapiro.com. 1) Why are you not releasing the KPMG International report to the public – if you are cleaning house why not give the public the truth? 2) KPMG claimed that they paid for the Gupta Wedding attendance at Sun City – Where are the receipts? Is it true that this was covered up by crediting auditing fees when things got too hot? 3) Is it true that the Gupta Oakbay partner (and wedding attendee) is still employed by KPMG? 4) Is it true that the head of markets is still employed by KPMG (he attended wedding as well) and subsequently got a cushy promotion to a global position? 5) The “further” deployment of KPMGI partners within SA just confirms what the partners and staff were whispering in the corridors – the current CEO is just a figurehead with no power (Not a CA and first CEO of a big 4 firm to be appointed without an election by the partners??? – smacks of fronting and shows serious unappreciation of the transformation challenges in the country) – rumour has it that a number of clients have questioned the Global Chairman about the appointment. 6) The staff are demotivated by the lack of leadership – since the departure of the 9 partners in September there has been no strategy articulated or driven in the organisation – the building resembles a morgue – most people spend there time updating their CVs. 7) KPMG has touted how tough they were by showing 9 partners the door last year – what they haven’t told people is that a number of the exited partners continued “working” for the firm until, this year. – Feeling is that the firm overreacted when the bank went into curatorship and panicked. If it had handled this issue better – we would not be in the situation we are in today. 10) The biggest issue in my mind is the treatment of staff – the firm cannot survive if staff work in an environment where the leadership is not authentic, playing to the public and doing something else behind closed doors – the firm cannot turn around until there is true change and transparency ie. true leadership. what KPMG International do not realise is that SA is a unique place with specific nuances and culture – and in my mind they simply do not get it. KPMG: thank you for affording us the opportunity to respond. We do not recognise the version of events presented in the letter. 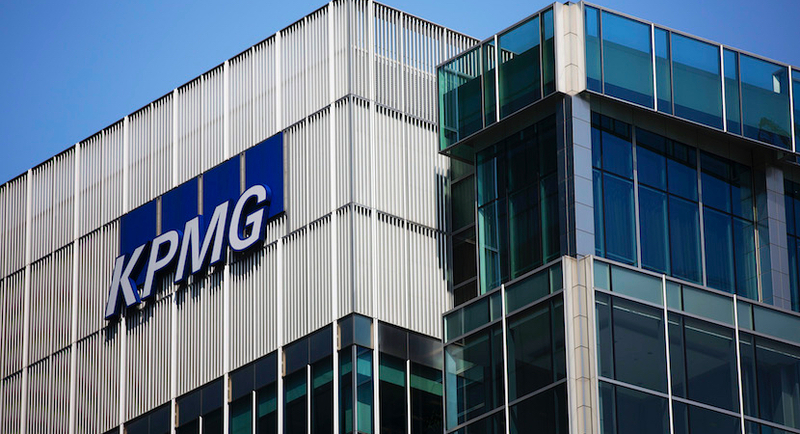 We are confident KPMG has responded appropriately to events and is taking the right steps to restore the firm’s reputation and set it on a sustainable footing.